We provide office space, hot desks, meeting rooms and a business lounge as well as organise conferences and events. We collate and curate digital content on our website and shared through our social media platforms to raise knowledge and awareness of ethical finance. We use our in-house expertise to join the dots between financial institutions, business opportunities and the SDGs. 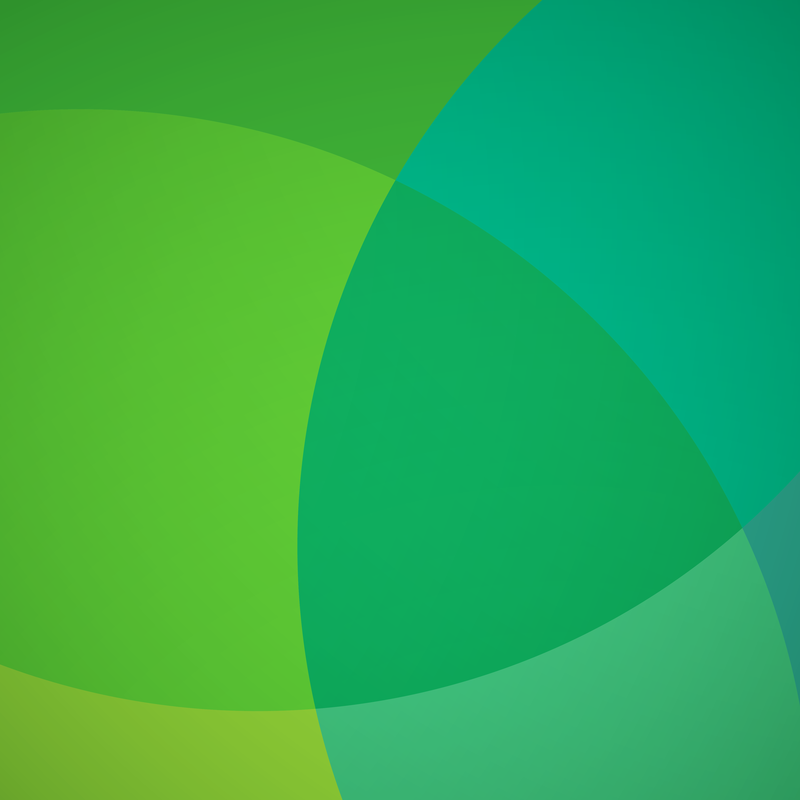 We are uniquely positioned to facilitate, commission and support the production of research as well as opportunities for academia. We draw on the knowledge and experience of our team, as well as our wider network, to develop and deliver practitioner-led executive education courses. We undertake a range of advisory assignments to support Government and financial institutions in areas such as UN Sustainable Development Goals and inclusive growth. 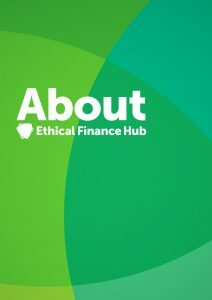 Download our overview to find out more about the UK’s first hub dedicated to ethical finance.